With this new factory in China, Panasonic establishes a global battery cell production system for Eco-Friendly vehicles. 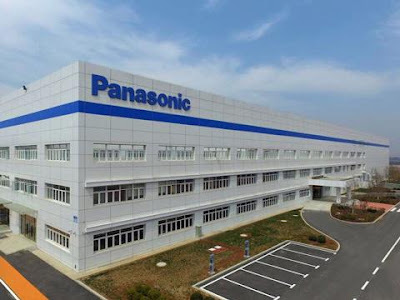 Osaka, Japan - Panasonic Corporation announced today that it held an opening ceremony for a new automotive lithium-ion battery factory in Dalian, China. 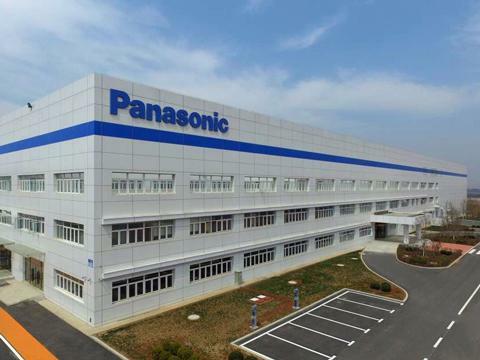 The factory is Panasonic's first automotive battery cell production site in China. Panasonic will further strengthen its global competitiveness in the automotive battery industry by the establishment of production sites in Japan, the United States, and China. With an increasing awareness of environmental issues, the market for eco-friendly vehicles is expanding every year, including hybrid, plug-in hybrid, and all-electric vehicles. Panasonic has provided automotive lithium-ion batteries to a number of auto manufacturers on a global basis and is leading the automotive battery market. Furthermore, in response to further increase in the demand of high-performance automotive lithium-ion batteries, Panasonic not only increased production at Japanese sites but will also start automotive battery cell production in the United Statesin 2017. The newly constructed factory in China is a new production facility of Panasonic Automotive Energy Dalian Co., Ltd., an automotive battery joint venture established between Panasonic and Dalian Levear Electric Co., Ltd. in February 2016. Panasonic is aiming to achieve 2 trillion yen in sales for the overall automotive business, including infotainment systems and industrial devices, in the fiscal year 2019 (ending March 31, 2019) which marks the 100th anniversary of the company's founding. Panasonic will develop the new factory into a core manufacturing site in China, and further strengthen its automotive battery business.